Where is my audience online? What type of content does my audience most regularly consume? What are the general needs of my audience? What are the general demographics of my audience? There is no way to pinpoint an exact audience profile. After all, we are dealing with groups of individuals. Each person will have a slight variation in their behaviors, needs, demographics etc. The goal is to find relevant trends that can allow us to craft content in a certain voice or style, that caters to a certain range of needs and is distributed through a defined group of channels. For plumbers, one example of a demographic is homeowners who typically require a trusted plumber to call upon as needed. Social media is a valuable audience research tool for plumbers. It provides a wealth of consumer information right at our fingertips. How this information is evaluated and processed can ultimately determine marketing and advertising strategies. There has never been more access to information than their is in 2019. With that data comes added responsibility as plumbing companies must allocate the necessary resources to account for this surge in consumer access. 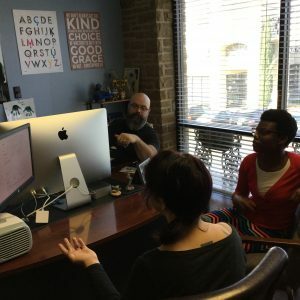 Having a digital marketing agency to guide you can be helpful. Generating the data is step one and evaluating it is step two. But the third and perhaps most important step is the application of this data into action. This can be achieved by developing a consumer profile and fine tuning your campaign to cater to this ideal customer. One obvious factor is location. As a local plumber, your consumer profile will be a homeowner within your primary service area who is searching for plumbing services on Google. You can then shift your attention towards reaching this consumer through SEO. Content Marketing, Search Engine Optimization, and Pay Per Click Advertising are a few of several ways to reach a target consumer. As the internet evolves each year, new ways to reach potential customers emerge. Having a digital marketing agency in your corner to guide you through this process can be what separates you from your competitors. Whether its the design of a custom website, the optimization of local content, or the advertising of targeted campaigns, Plumbing Webmasters is here to help. 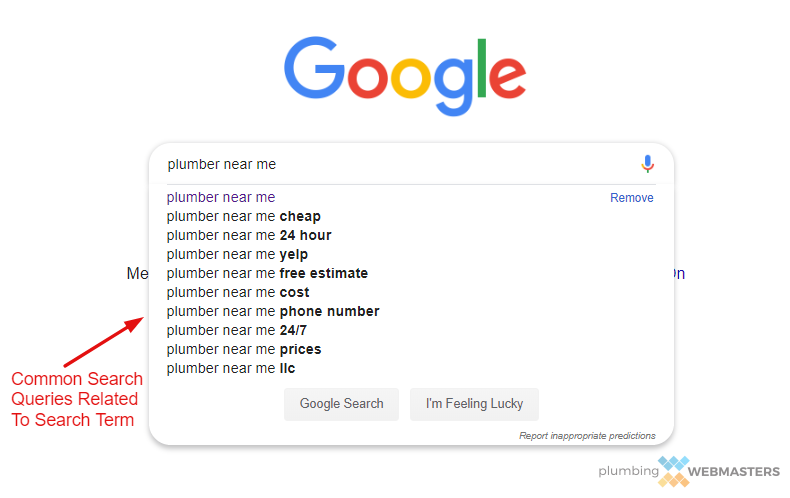 Updated on April 10, 2019 at 8:53 pm by Plumbing Webmasters.